iPhones now stand as one of the best and beloved possessions within many people’s lives in this modern era. And why won’t it be? It has been prepared in such a way that other phones seemed to be left out way behind and prehistoric. Presently, though there are many other phones made that tries giving such features as iPhone does, but still couldn’t beat an iPhone. This is why iPhone owners already have this weakness towards their phone. But have you actually been using your iPhone correctly? Because within the usage, there are ways by which you might be hurting your iPhone without realizing it. Try being a bit easy on your iPhone when it comes to the temperature, as iPhones are not really designed for enduring extreme temperatures. 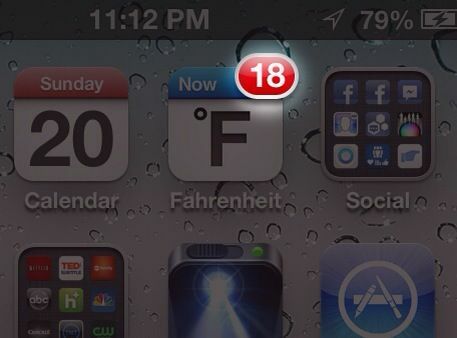 Remember that, less than 32 degrees and more than 95 degrees are not appropriate temperatures for your iPhone. These temperatures might lead your phone to shut temporarily or drain the battery, so keep your iPhones away or turn it off while going to the beach or extreme temperature places.